Today I am going to share the Top 10 free calling app for android . As we all know, for a better experience we use Android phones. Not only they are fun to use, they have an extensive quality making us be at ease which makes android apps quite famous. In addition there are best free calling apps for android phone which has made the Android platform as one of the best entity for video & voice calling and its have lots of best calling apps for android. You can make face to face free calls to your family, friends, and any ones at any time within a few clicks. It all depends on the Android technology which you have. 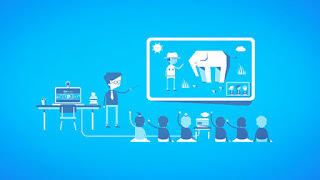 Skype is an application that provides video chat and voice call services. Users may exchange such digital documents as images, text, video and any other, and may transmit both text and video messages. 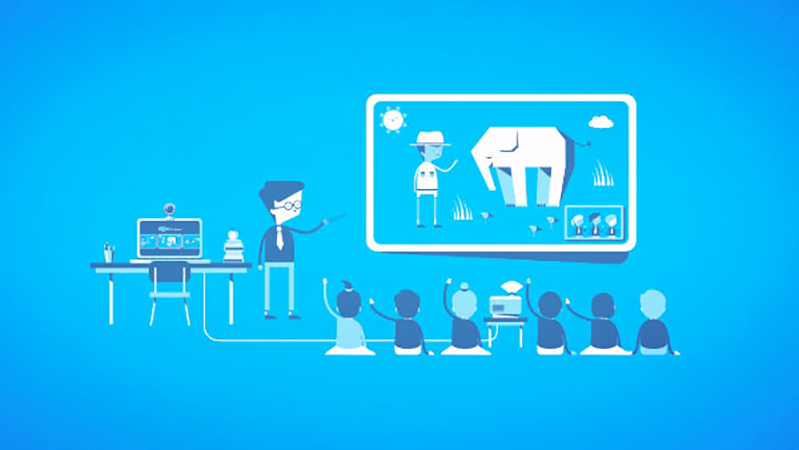 Skype allows the creation of video conference calls. While on the move, you can be connected with your family and friends and keep them updated about your status. Google Voice is a telephony service that provides call forwarding and voicemail services, voice and text messaging, as well as U.S. and international call termination services for Google Account customers. A Google Voice is an interactive android app used commonly for making free voice calls, sending test messages (free) and making domestic and international calls. Here the user only needs to spend certain amount of internet data to send messages and make free calls. Users can listen the various voice mails which they receive and read the transcriptions that are received by them. Viber is a free, cross-platform instant messaging and voice over IP (VoIP) application that was first developed and popularized by the Israeli company Viber Media that was bought by the Japanese multinational company Rakuten. In addition to instant messaging, users can exchange images, video and audio media messages by sending files to each other. As of December 2016, Viber had 800 million registered users. 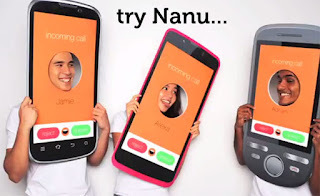 This is one of the best free phone call app for android which is often used for sending text messages, making calls, video message, sharing the current location and sending multimedia messages. Furthermore, you could even make the messages beautiful and interesting using various emotions and stickers; and create group messages up to about 100 participants. There is a push notification feature which makes it easy for the user to see who is calling and avoid any kind of miss calls even when the user is not able to see at the time of the call. 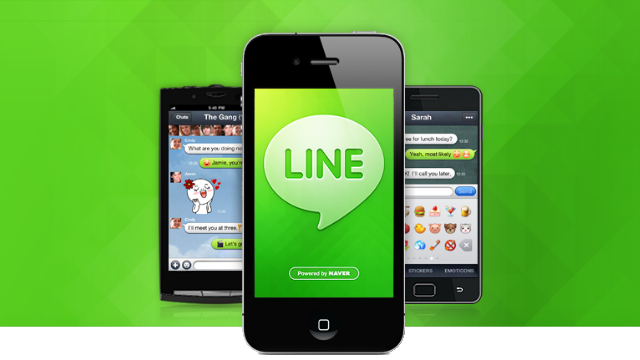 LINE is a new communication app which allows you to make FREE voice calls and send FREE messages whenever and wherever you are, 24 hours a day. The Line is a user-friendly and free phone call app for android phones which has got extensive features that help in making free calls at any time as per our convenience. In addition, users can share text messages as well as media files with their friends and family online. WeChat is a new and powerful mobile communication tool. It supports sending voice, video, photo and text messages. You can also do group chats, or you can find new friends nearby to talk to. WeChat works on iOS, Android, Windows Phone, and Symbian devices.With WeChat, you can chat with your friends instantly via voice messages, texts, or images. You can also create group chats to chat with several friends together.It’s free to download, install and use WeChat. However, you may need to pay your carrier for internet service.You can log in to WeChat with your Facebook account or sign up with your phone number. Tango is a third-party, cross platform messaging application software for smartphones developed by TangoME. Tango is one of the best free calling apps for android which allows the user to personalize various video calls with the help of Tango Surprises. This is a fun animation run which assists in entertaining the kids, helping to express oneself etc. Basically, this app is often used for making free phone calls, video calls, sending free and unlimited video messages. This is an amaging app which can help individuals in meeting new people through the live group video chat. User can listen to music, sing karaoke, take part in live and political debates, play online and group trivia and games. There are thousands of live chat rooms from where one can select the favorite ones and take part in the vibrant community. That’s why it is called as an the best free calling apps for android 2017. 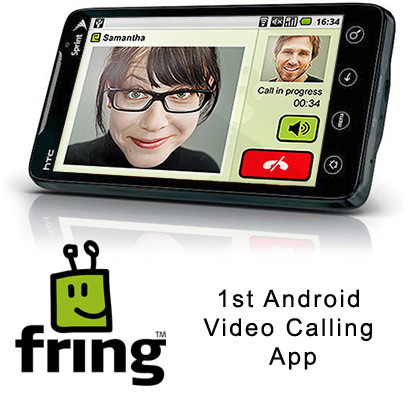 Fring gives you FREE video calls, voice calls and live chat to your fring buddies and to other internet friends on popular social networks.This app is often used by users for making all kinds of regular calls for free. 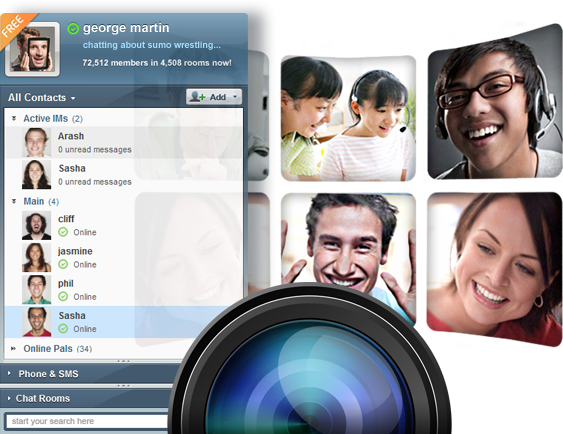 The group call feature is often used for communicating with friends present in the group at the convenience of the user. Nanu, an all new android app which was launched quite a while back offers free voice calls to non-nanu users as well. 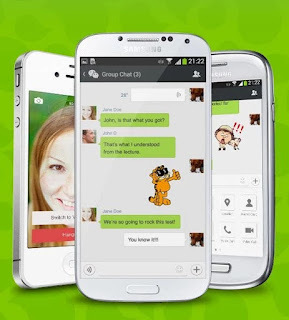 With the likes of Skype, Viber already in the business, this android app is fast going viral. It is an unique and one of the best and useful android app where users can make calls irrespective of the speed of the internet service. It means user does not need a high speed 3G internet service for making calls and can simply adjust and manage with the 2G one this makes the android app as the best free phone call app for android phones. 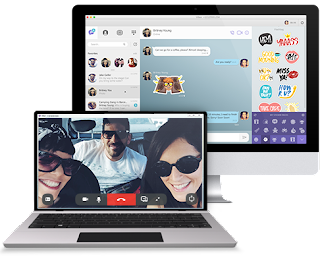 ooVoo is a video chat and an instant messaging client developed by ooVoo LLC for Microsoft Windows, Windows Phone, Mac OS X, Android, iOS and Facebook. ooVoo allows registered users to communicate through free instant messaging, voice, and video chat. ooVoo conferencing software enables high quality video and audio calls with up to twelve locations simultaneously, high resolution video and desktop sharing, and PC- or Mac-to-phone calls to landlines and mobile phones for a fee.